Bucuti & Tara Beach Resort has been named the National Winner of the Energy Globe Award Aruba. Today’s announcement also celebrates World Environment Day. 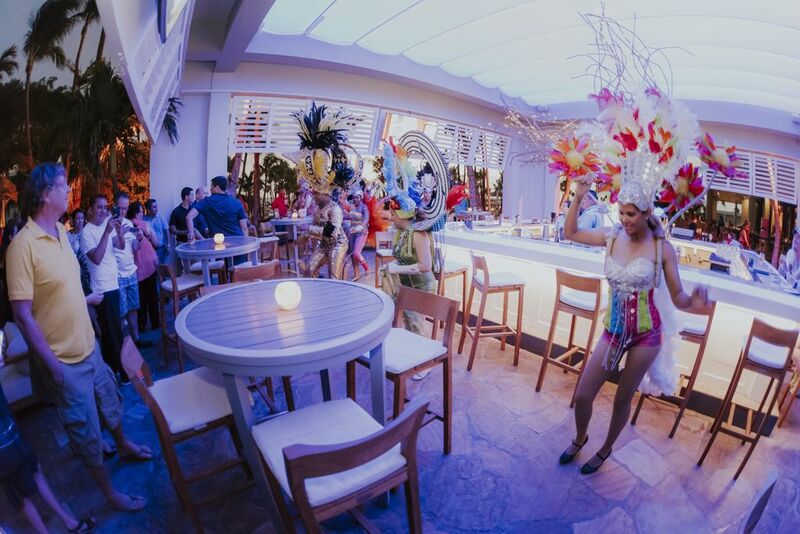 Continue reading "%s"
The Soul Beach Music Festival partnered with Hilton Hotels & Resorts to host a Jet Set with Purpose brunch, in the Grand Caribbean Ballroom of the Hilton Aruba Caribbean Resort & Casino. 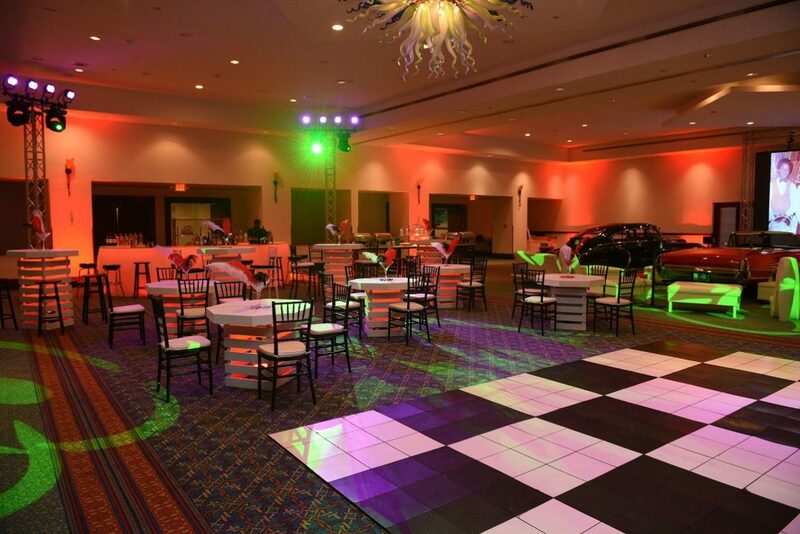 Continue reading "%s"
A fun evening was orchestrated by the Hilton Aruba Caribbean Resort & Casino in conjunction with the Aruba Tourism Authority, designed to delight and entertain the delegates of the Annual Tourism Conference Aruba 2018. 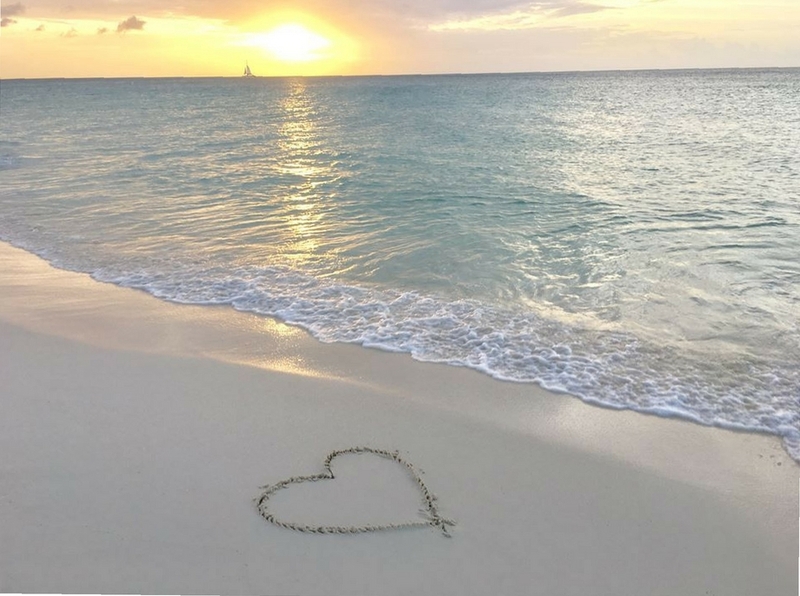 Continue reading "%s"
The year-round happy and romantic island of Aruba is preparing to host the second annual Vow Renewal Ceremony on Eagle Beach Wednesday, August 22nd! Continue reading "%s"
Renaissance Aruba Resort & Casino is getting ready to launch the second edition of Long Table Aruba! Make your reservations and don’t miss out on one of the biggest charity events of Aruba! 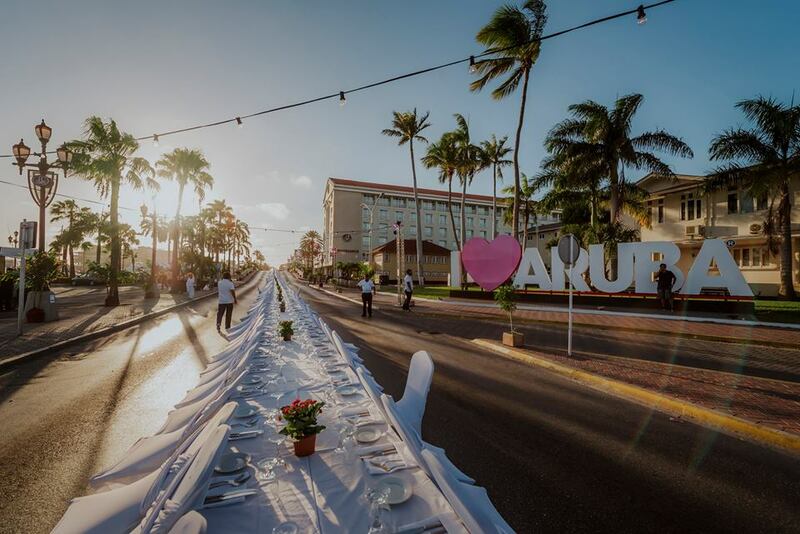 This year’s magical dinner event will take place on July 8th and Renaissance Aruba is taking reservations now! Get ready for an Continue reading "%s"
The best island views are now paired with locally brewed beer at Mira Solo, the Hilton Aruba Caribbean Resort & Casino’s charming open-air cocktail lounge, overlooking the pool’s tree tops and Palm Beach, with the introduction of 'Wednesdays Aruba Beer Time'. 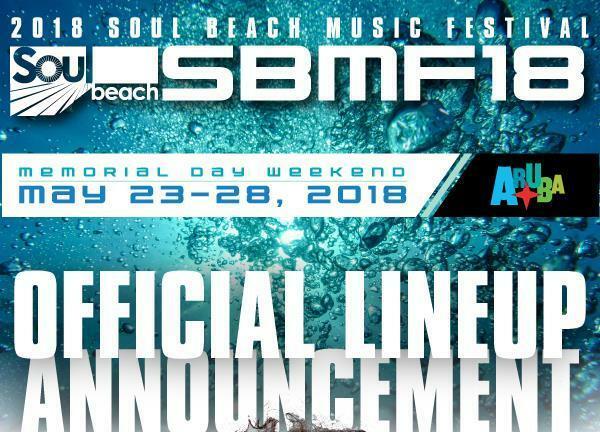 Continue reading "%s"
Soul Beach Music Festival 2018 Makes First Lineup Announcement! Every year Aruba’s Soul Beach Music Festival offers the hottest performances and nonstop parties from day till’ night. And, guess what? This year is no different! SBMF has just released their first lineup announcement for this year’s 2018 festival! 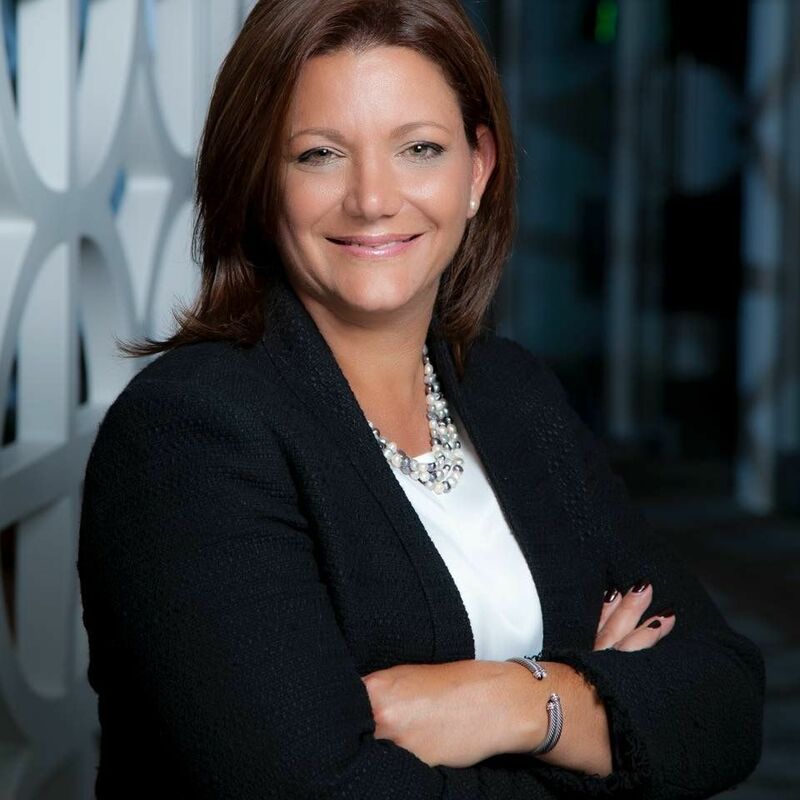 So who will be gracing the stage with their presence on our “One Happy Island” this Continue reading "%s"
Article courtesy of Aruba Marriott Resort & Stellaris Casino Aruba Marriott is very pleased to announce that Marriott International, Inc. has named Aruba native Antoinette van den Berg as Vice President of Sales & Marketing Operations for the Caribbean and Latin America. 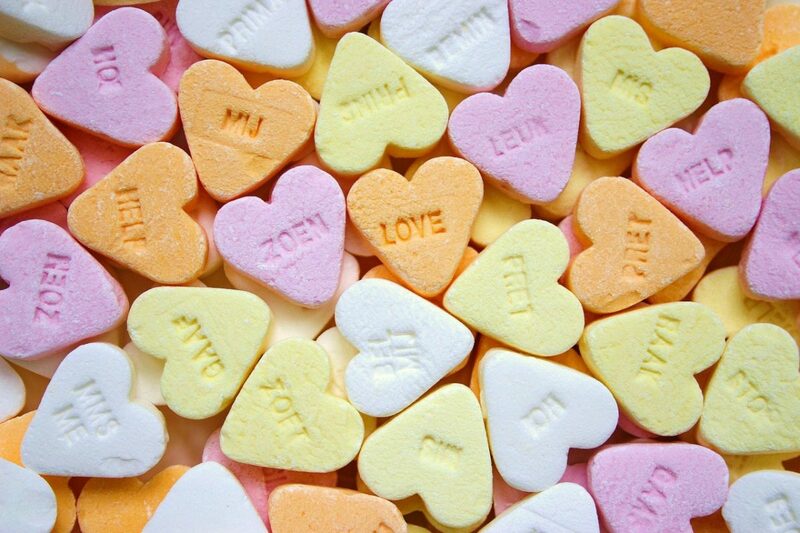 In her new role Antoinette will oversee the Area Directors of Sales & Continue reading "%s"
To all you LOVE birds out there – Valentine’s Day is quickly approaching! Are you looking for the PERFECT gift to sweep your other half off of their feet? Or, perhaps you find yourself crushing hard on that special someone and want to surprise them with a gift as sweet as they are? Finding the Continue reading "%s"
TripAdvisor®, the world’s largest travel site, announced the winners of the 2018 Travelers’ Choice Awards. 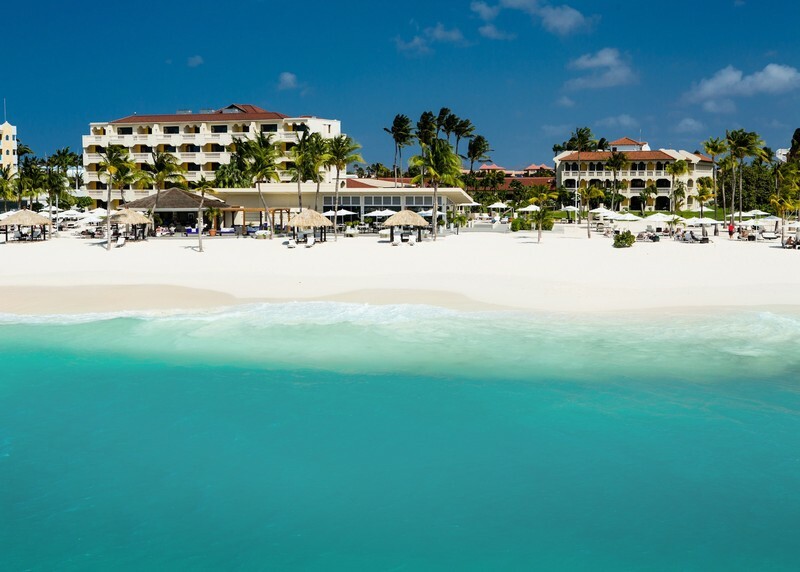 Complementing the repeat performance, this year the adults-only resort is the only Caribbean property to make the highly coveted list. Coupled with this major accolade, for the third year in a row, Bucuti & Tara is also named the No. 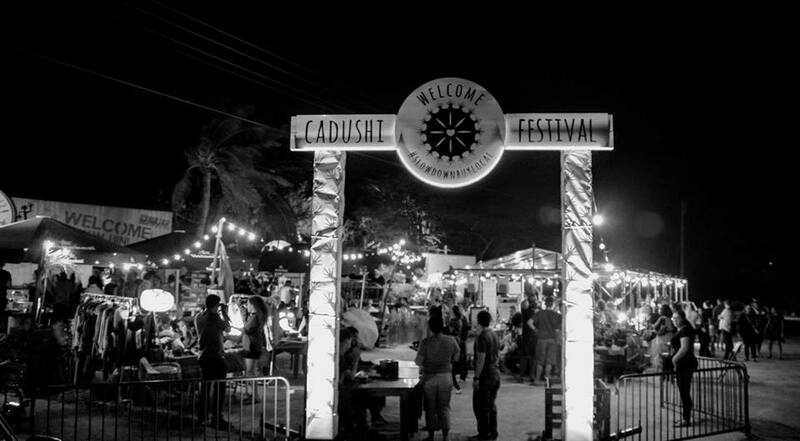 Continue reading "%s"
The 4th annual Cadushi Xmas Festival will take place this year on December 21st, 2017 from 6 - 11pm at Baranca di Yerba. It's not just a market, it is an experience, a celebration of creative expression, of community, connection, and of abundant positive energy. Slow down, buy local! 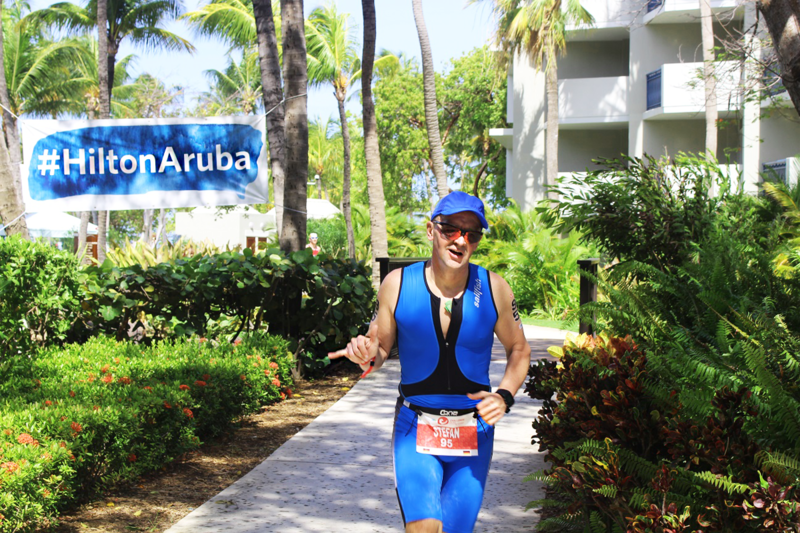 The Hilton Aruba Caribbean Resort & Casino welcomes the International Challenge Aruba Triathlon. Challenge: the event responsible for bringing awareness and showing support to Aruba's paraplegic athletes. 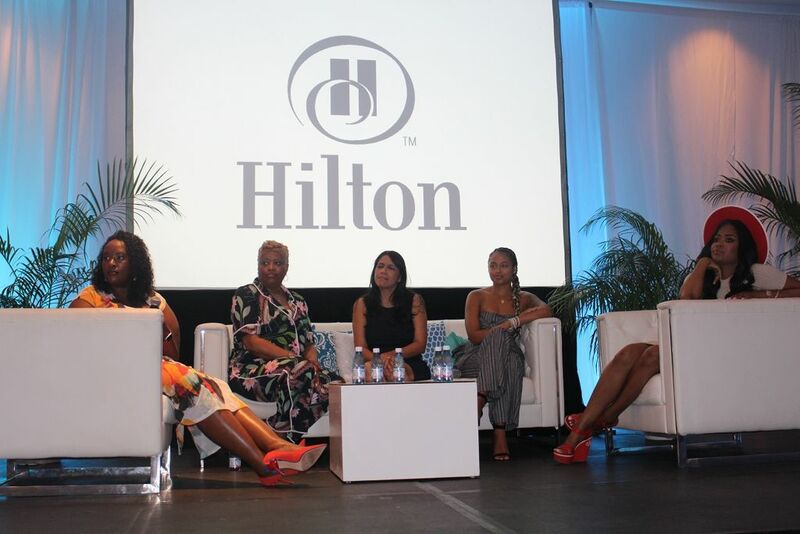 The Hilton Aruba showed their support through sponsorship AND participation. 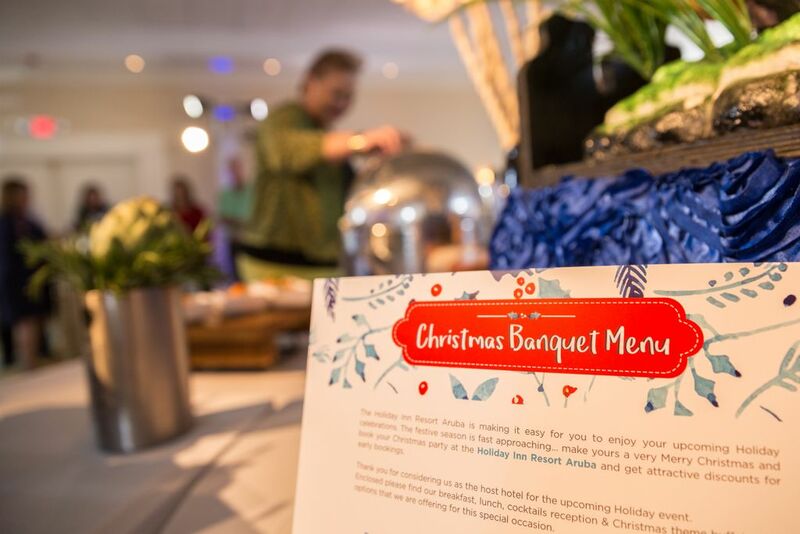 With the holidays quickly approaching, the Holiday Inn Resort Aruba’s culinary team crafted a spectacular Holiday Menu for anyone who wishes to host a holiday event for their corporate group, family or school. With options for breakfast, lunch or dinner, their menus cater to different budgets and palates.